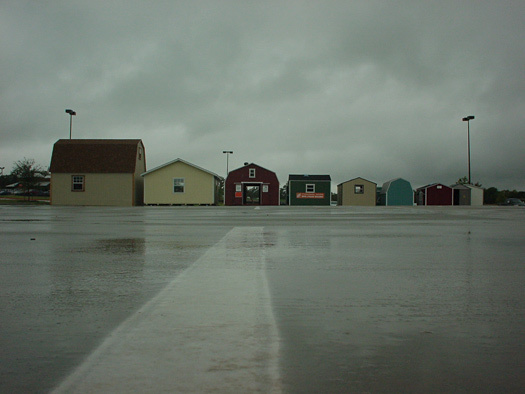 Peripheral Landscapes – Architect Sarah Lorenze and Plasmatic’s video on how Mexico City’s informal development has redefined the city’s urban, social and economic limits. Cities on Speed – In case you hadn’t heard of it, the documentary series Cities on Speed chronicling the growth of megacities Mumbai, Shanghai, Bogotá and Cairo. 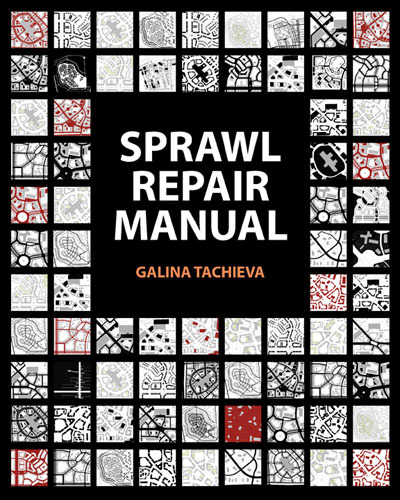 Sprawl Repair Manual by Galina Tachieva offers a set of tools to transform fragmented urban contexts in complete communities.